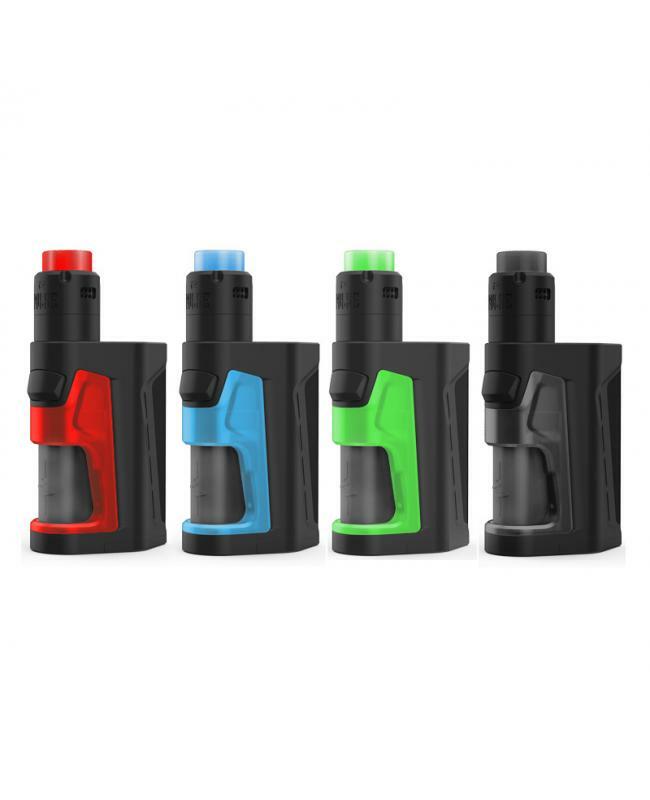 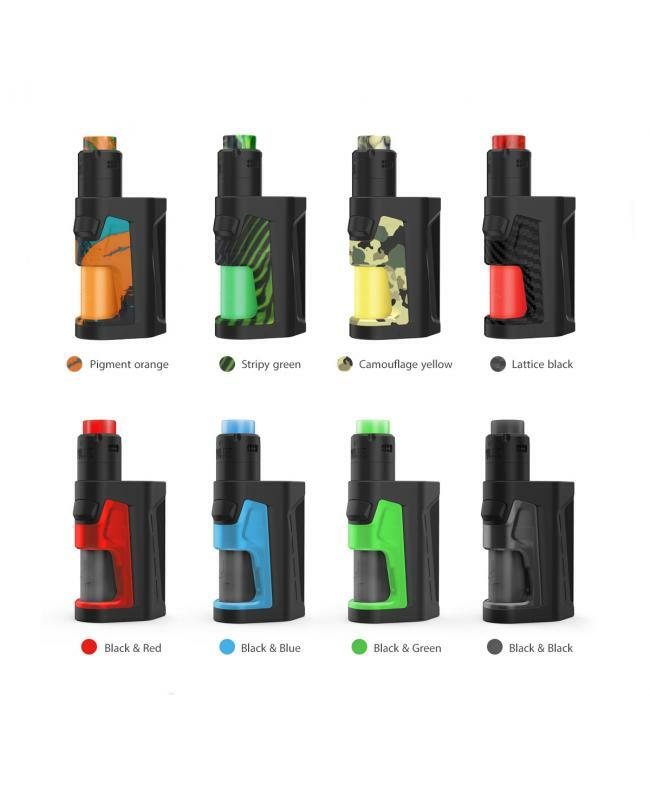 The Vandy Vape Pulse Dual Squonk Kit, 4 fashionable colors available, include Pulse Dual Squonk Box Mod and Pulse V2 Squonk RDA. 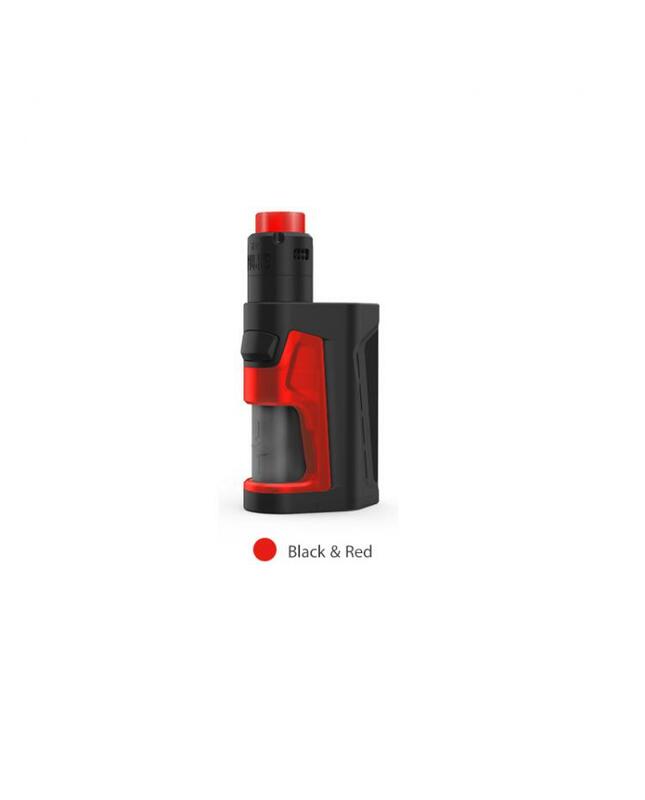 the Pulse Dual mod is the smallest dual battery squonk mod, which with ergonomically designs, the fire button and squonk bottle are on the same side, creating a natural feel and ease of use. the vandyvape squonker mod built-in upgraded Vandy chipset, which allows it max output up to 220watts. 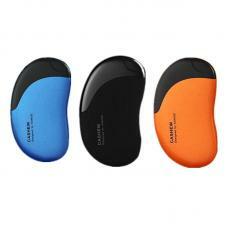 there are three working modes available: TC, V, and BP. 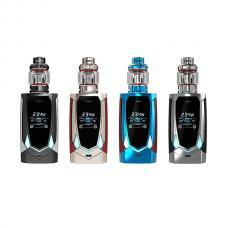 it supports resistance as low as 0.05ohm under temp control mode and supports Nickel 200, Titanium and Stainless Steel heating elements. the Vandy vape mod built-in 7ml squonk bottle allows it works the pulse V2 RDA perfectly. 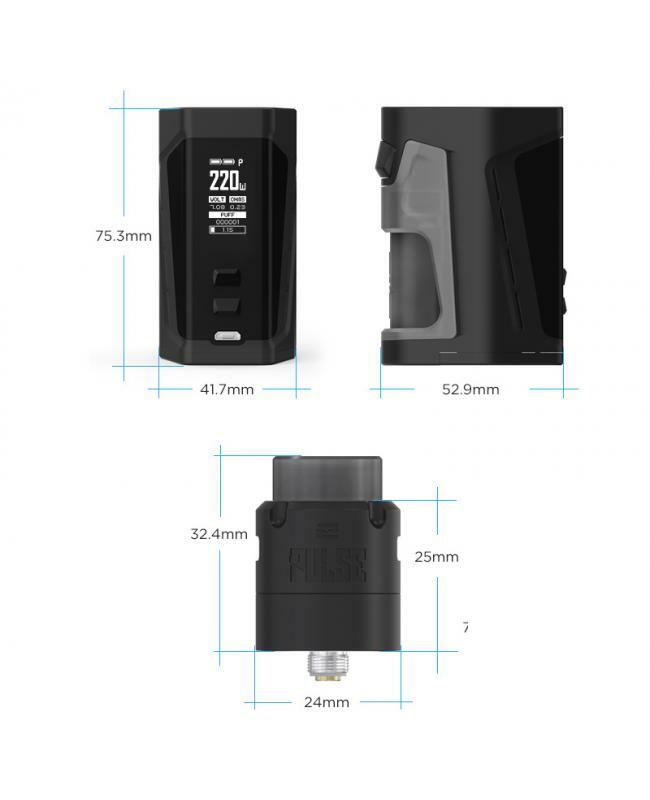 the pulse V2 RDA can hold 2ml e juice, there are three airflow adjustable rings includes, the innovative floating deck supports single coil or dual coils builds, with top squonk feeding and bottom juice return design, will allow vapers install your DIY coils on it simply. 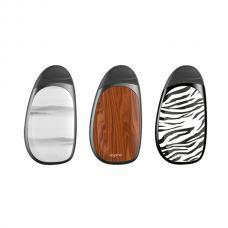 the new Vandyvape squonk kit will bring you a better vaping experience.